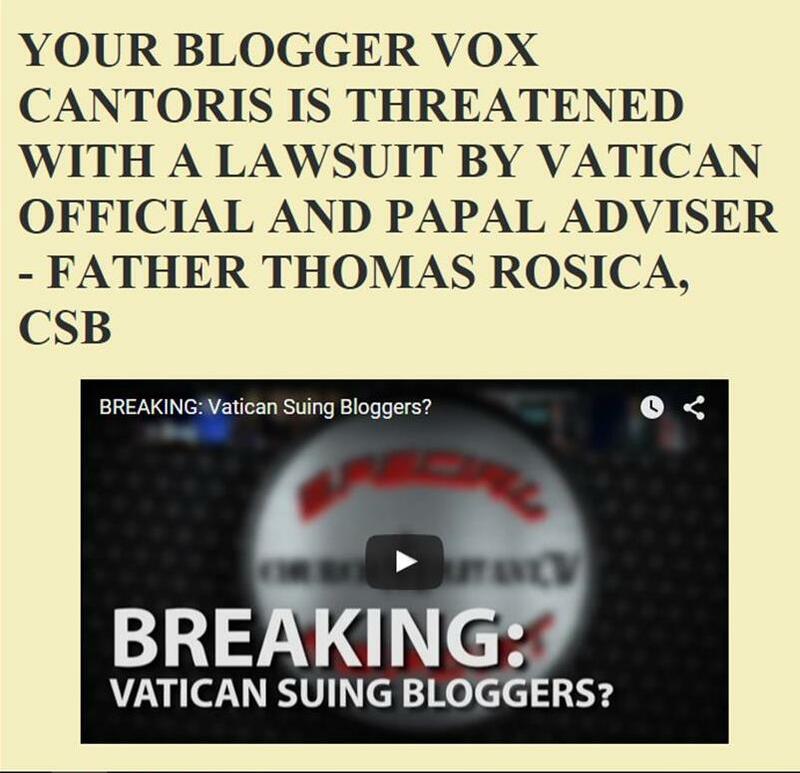 Vox Cantoris: Is it Real or is it a Memory? Is it Real or is it a Memory? "The Mass is the memorial of the Paschal Mystery of Christ. In order to comprehend the value of Mass we must first understand the biblical meaning of the “memorial.” It is not only the memory of past events, but it makes them in a certain way present and actual. That is exactly how Israel understands its release from Egypt: every time Passover is celebrated, the events of the Exodus are brought to the memory of the believers in order to conform their lives to them. This must explain why this priest and Bishop of Rome doesn't genuflect at Mass before the Blessed Sacrament and Real Presence of the Body, Blood, Soul and Divinity of Our Lord Jesus Christ after the elevations of what were once bread and wine - he doesn't believe it is necessary because he doesn't believe it is God! He belives that it is a "memorial." If the "Paschal Mystery of Christ," is understood as his suffering, death, resurrection and ascension into heaven, then this is not what is taking place at the Mass. The Mass is the re-presentation, not the representation, nor the memorial, but the re-presentation of the blood atonement of the Lamb of God at Calvary on the Cross brought forward in time to us for us to partake. I recommend a visit to Louie Verrecchio's AKACatholic for a full and rich re-presentation of the actual truth, not the pathetic codswallop that we are getting from the Bishop of Rome who failed his 1st grade catechism class all those many years ago in Argentina. They've been try to abolish the Holy Sacrifice of the Mass and replace it with a combination of the Jewish Passover and the Protestant supper ,they think that will entice the masses into their buildings.I think Francis does believe in the Real Presence,why would he scowl at what he perceives to be only bread. "The Mass is the re-presentation, not the representation, nor the memorial, but the re-presentation of the blood atonement of the Lamb of God at Calvary on the Cross brought forward in time to us for us to partake." That is the most profound, most instructive, most illuminating definition of the Mass that I have ever read. if only Catholics would read the Revelations of St Gertrude the Great, especially her vision of what Christ did during the Mass she attended. Then they would understand the veracity of the Latin Mass as the Holy Sacrifice of the Mass. The only relevance of the Novus ordo is the Consecration of the Body and Blood. Anyone can if they think that besides the hell bent rush to rid us of the Council of Trent the priestly actions that are evolving out of the novus ordo is destined to rid the church of the sacrificial ministry of the Catholic Priesthood and the everyone can be a priest and there will be no sacraments. Christ will always be with the church triumphant and we will end the church militant with the help of His enemy and we are more than halfway there. The Sacrifice of the Mass is just as real as you and I.